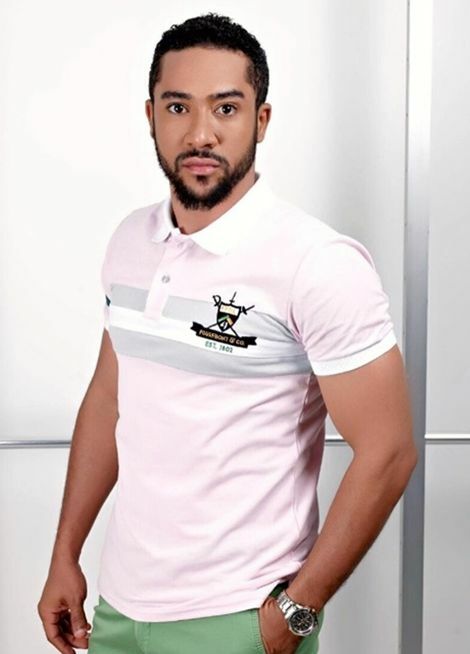 Amidst the heated political atmosphere in the country currently, actor Majid Michel has said most of our leaders are “professional manipulators”. According to his recent post on social media, it takes more than just winning a election to be a leader. While some of his fellow celebrities are taking advantage of the political season by openly endorsing politicians and political parties, the “Agony of Christ” actor has a message for our leaders, and perhaps those who are hoping to be leaders.